2 chicken breasts, split in half this will make four sandwiches, I brined mine for a few hours in pickle juice, but you can just salt and pepper them…Dee’s didn’t brine theirs. Or alternately you could use any meat or non meat “patty” you like. 4 Tbsp. Teriyaki sauce, choose your favorite. 1 cup of sauteed mushrooms, I think they used canned ones, so no judgement here…do you boo! 4 Sesame hamburger buns, lightly buttered and toasted for maximum authenticity. Grill your chicken or pan sear whichever, cook it! 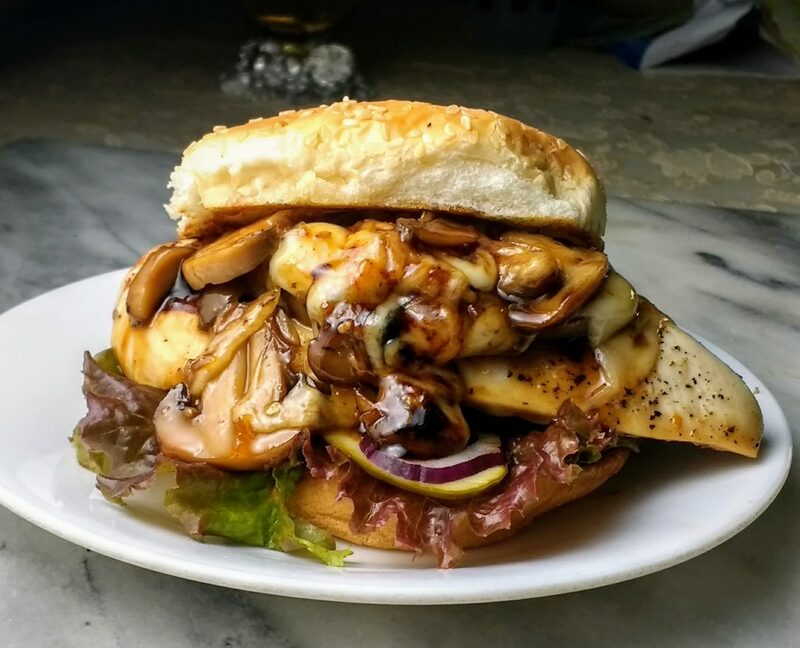 When your chicken or patty is to your liking, top with mushrooms, sauce and then top with cheese, yes, in that precise order or give up on the whole endeavour as it won’t be right, ok that is dramatic but there is method to the madness, cheese hold the mushrooms in like corset, “fat man in little coat style” and part of the beauty of this simple thing is the right bite, you need each ingredient in each bite to enjoy it fully. Put it on the bun and add some lettuce and tomato if you like. Nostalgic pleasure is sometimes the best kind, without a backstory a recipe means nothing, without feeling you really can’t cook and enjoy it all that much. Make things that ground you and remind you where you have come from so you can put that energy into your future….wow, I crown myself the “Queen of runon sentences” but we are on a budget here so I don’t have a copywriter. Happy cooking! I travel back to my hometown about once or twice a year, every year to visit with my family and friends. This year I agreed to run the Ogden Marathon relay with my bro, his kids, and a friend of my niece. My husband, being the good sport that he is agreed to drive down with me this year as I am super paranoid about flying on airplanes right now. It’s a good eleven hours without stopping, and you always have to stop, but for the most part the drive is beautiful and there are lots of fun places to see on the way (that is a whole other post). 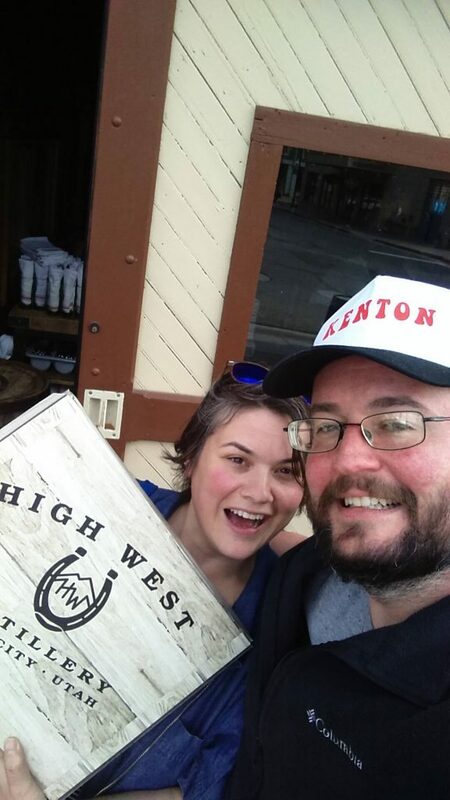 I figured I would mention a few of the highlights of my trip in case someone out there needs some ideas of things to do or see, or stay when they find themselves in the midst of the Northern part of the Zion curtain. I have waxed poetic about my hometown before, and I still think it is a great place with loads of potential and I always enjoy my time there. I always try to get in touch with my roots! 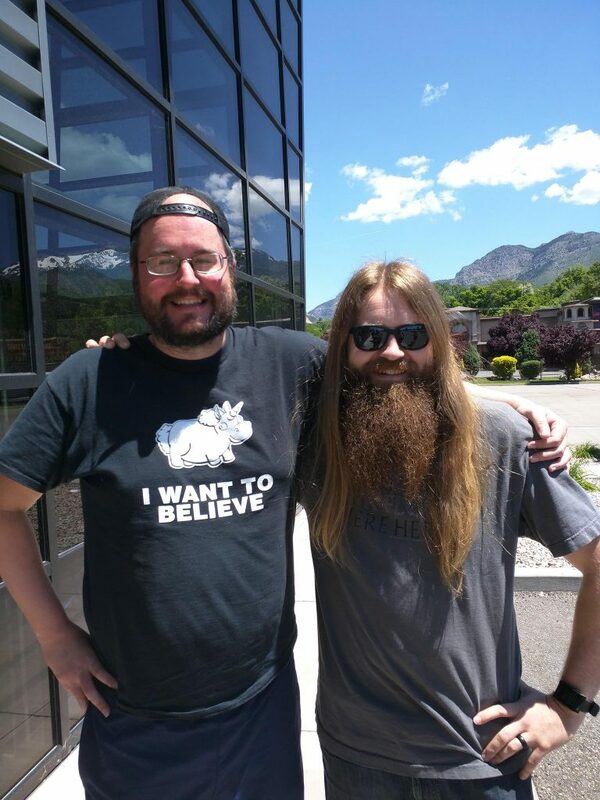 This is always the most important part for me to hang out with all the awesome friends and family that still like me even though they have seen me at my very worst, even better if they invite you to eat dinner and they know how to make some great grilled deliciousness or they have epic beards! A huge thanks to those folks that went out of their way to spend time with us….seriously it means the world to me, I wish I had photos of everyone and everything but I don’t. 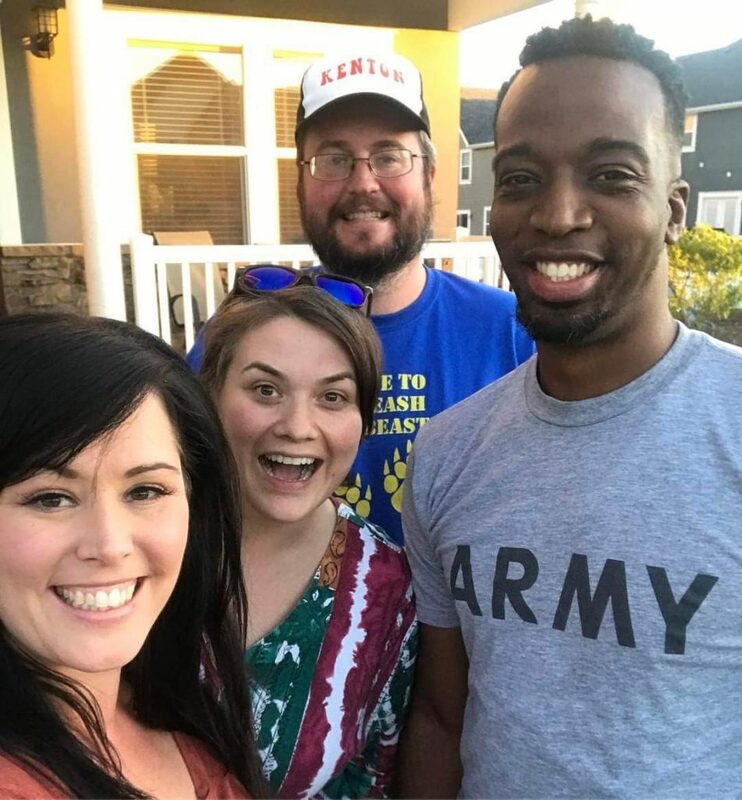 Even if you aren’t from Ogden, I promise you will make some fast friends just by chatting up some locals! Hiking, biking, skiing, running, pickleball, hunting, Ogden is a sportsman’s paradise. I am pretty much terrible at running and I did a beautiful 5 mile section of the marathon relay in the best time per mile I have ever done, it was mostly downhill in gorgeous Ogden canyon, a special shout out to bluetooth headphones, coaching from my niece Xena, and Rage against the machine for helping me stay motivated. 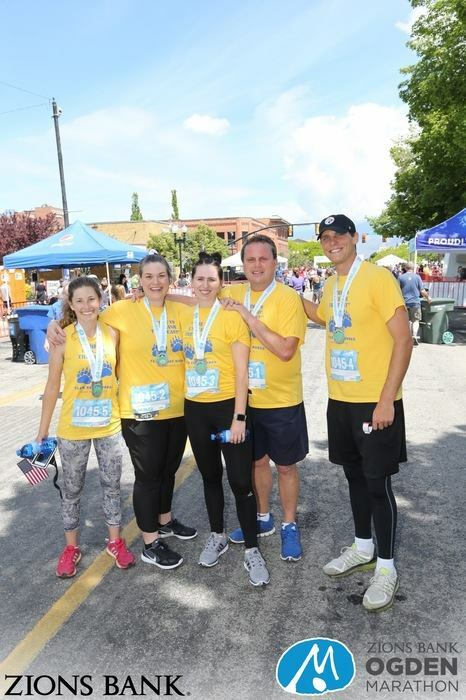 I felt really accomplished that I conquered the fear of distance running I had and did something with my family that took teamwork, training, and a bit of “daughters of the Utah pioneers” grit. I also met some really nice people on the shuttle ride up, and the subsequent wait we had in the canyon, people are super nice and curious there. I would do it again but maybe the half so I wouldn’t have to get up at 4 am to wait till 11 am to actually run….better get training. 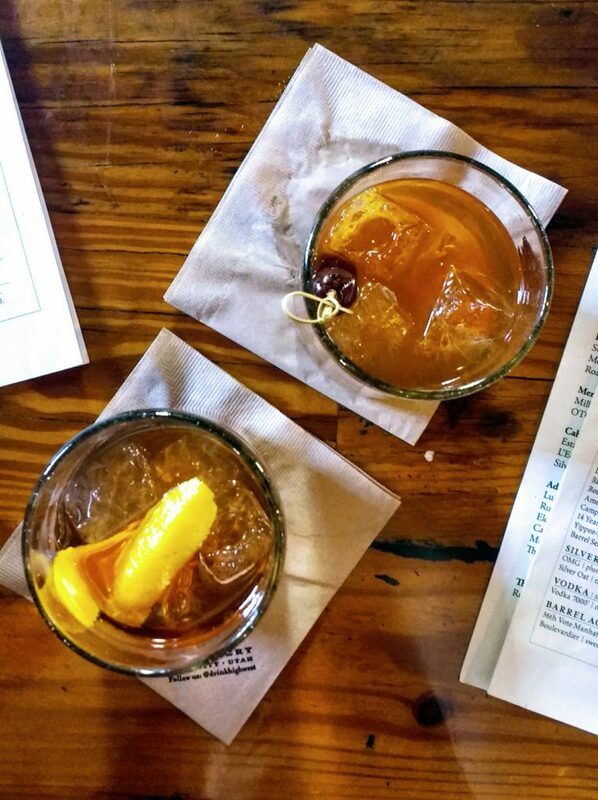 Support the locals who own businesses and attend their events. One of my favorite nights we had was going to the Lighthouse lounge for “Record Night” with the Digital Smoke crew. 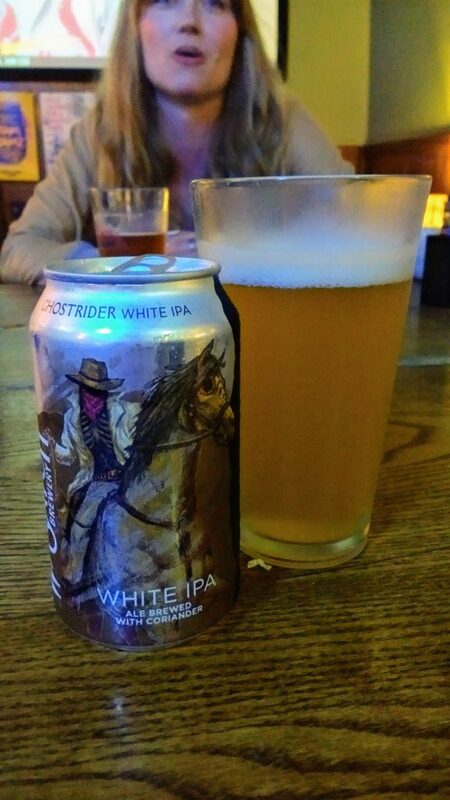 Digital smoke sponsors a night where you can bring in your favorite vinyl, sign up on a list, and listen to it while you drink a local beer, and eat some good pub grub (drink the Ghostrider White IPA and eat a french dip). 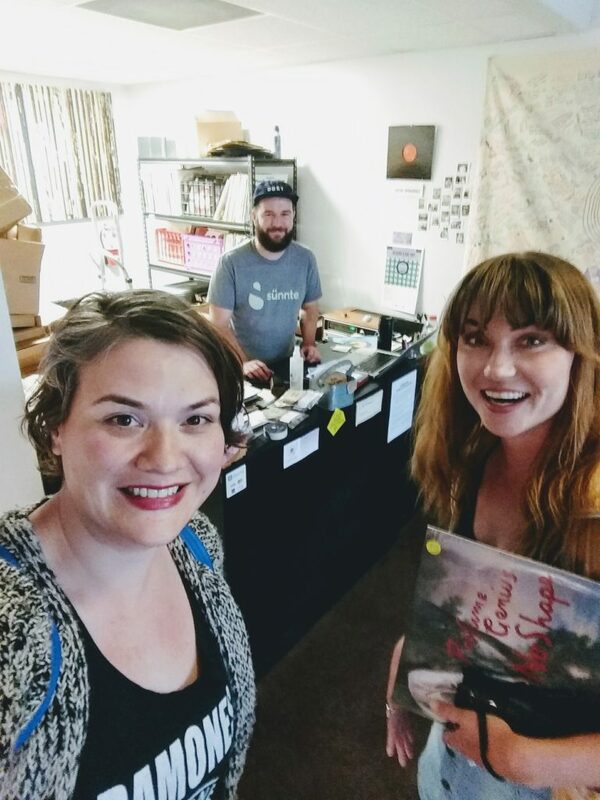 Dance with your friends to records!! Don’t have any vinyl? Lavendar Vinyl is across the street and can service your needs. 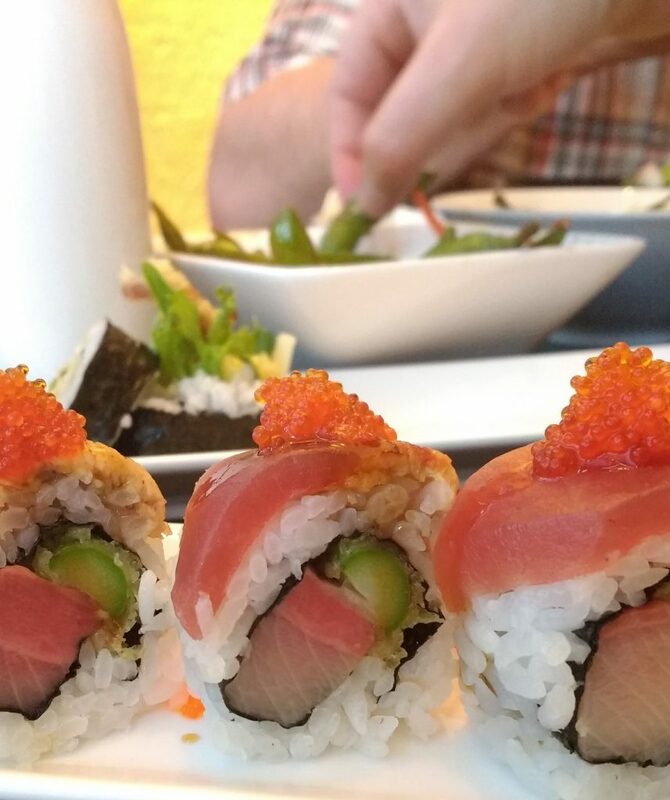 I’ve said it once and I will say it again, eat at Tona! 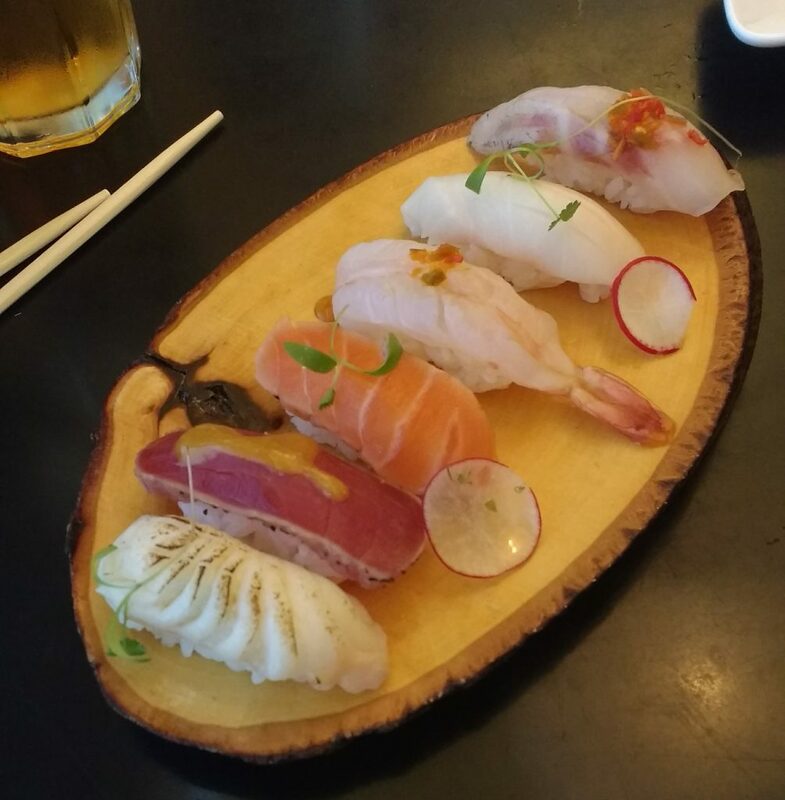 Basically you can’t go wrong, they are one of those rare places that just keep getting better and better, tell them I sent you and order the chef’s choice nigiri, the maki rolls, or basically any special they have. You won’t be disappointed. 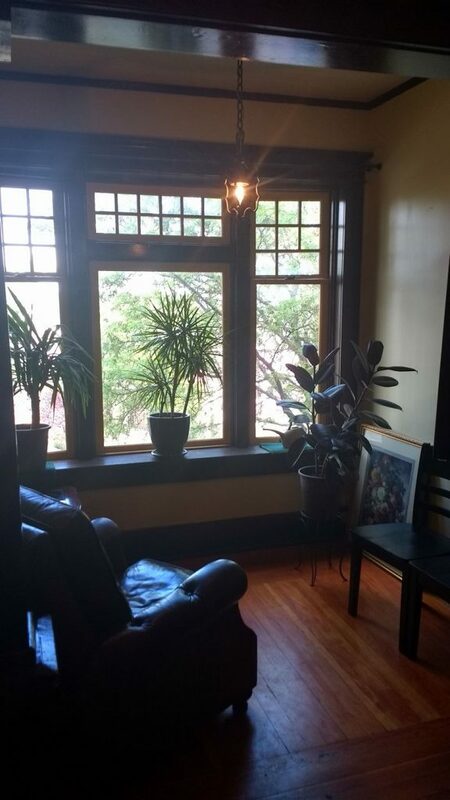 it was a bargain with its 100 year old charm, 3 bedrooms, 2 bath, and kept in pristine condition by the owner, it was also close to where we had our first apartment before we backpacked through Europe and got hitched way back when. Go for coffee at Caffe D’ Bolla! This shop has been open nearly as long and Jarom and I have been together, and it’s a must for any coffee connoisseur. 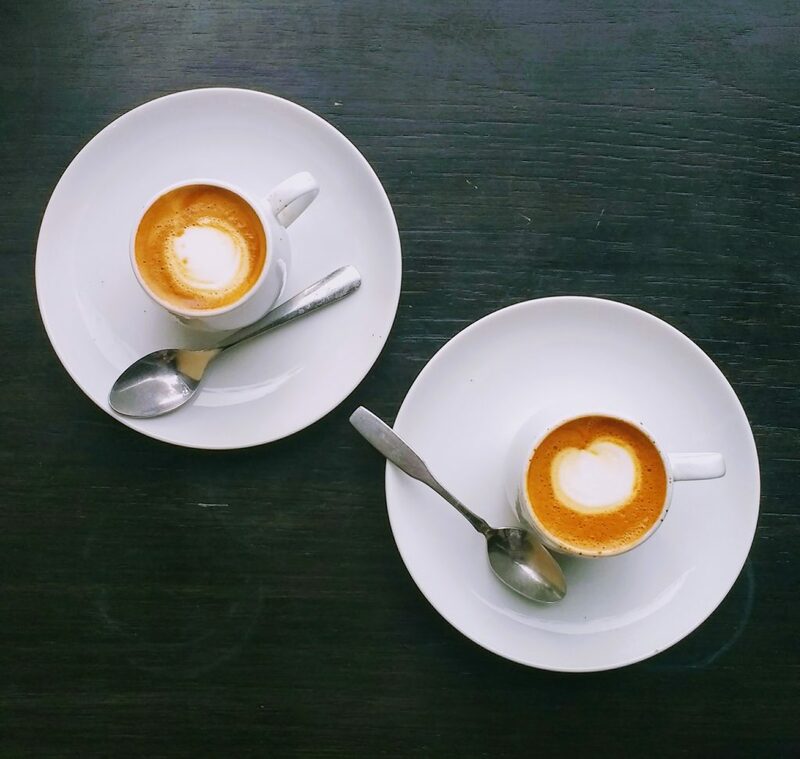 Caffe d’ bolla rivals anything we have here in Portland, start with whatever freshly roasted espresso he has (a real macchiato does not contain caramel and is served in espresso demitasse) and if you have the time and want to splurge, experience his exceptional and rare siphoned coffee. Let John be your guide and taste coffee like you never have in your life. Eat at the Red Iguana, but don’t order the gringo stuff (I’m talking to you crisp shell beef taco, make those at home its easy! )get the mole any mole, I am partial to the verde, but Jarom ordered the rib special with a mango version that blew my mind! 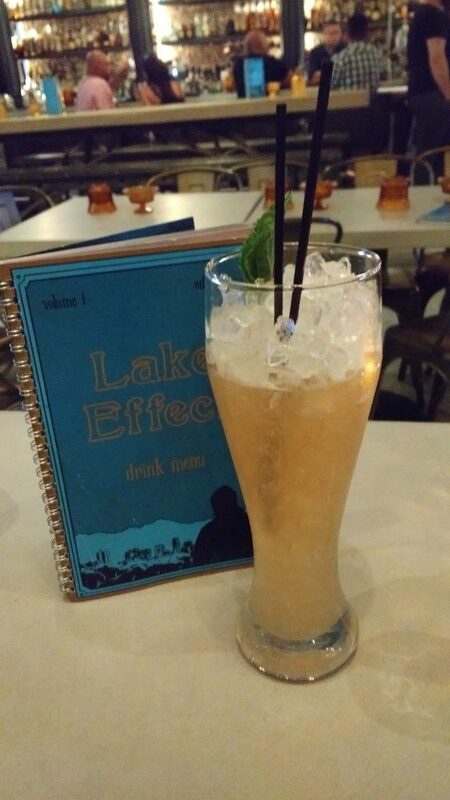 Expect a wait, they are always busy, and consider ordering the jalapeno appetizer that is stuffed with shrimp and queso fresco, goes great with a rocks margarita! Our waiter was great and loved sharing his love for the food they serve and their culture, he gave me some tips on getting better at pronouncing in Espanol, not to mention hooked us up with some tres leches cake! 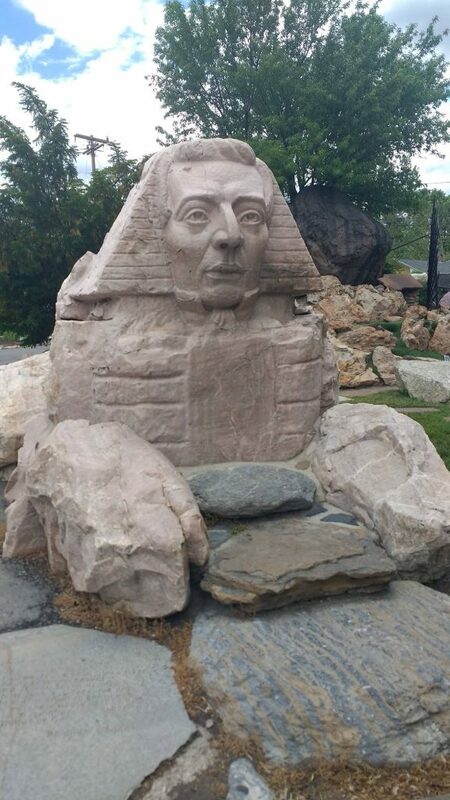 Go to the Gilgal Sculpture Garden, it’s weird, it’s behind Chuck o’ rama, and it is a fine way to round out the whole Temple square, LDS history part of Salt Lake. One man’s passion for his religion with a twist of masonry, and love of sculpture is a total gem for the curious and open minded tourist, plus Joseph Smith sphinx nuff’ said. 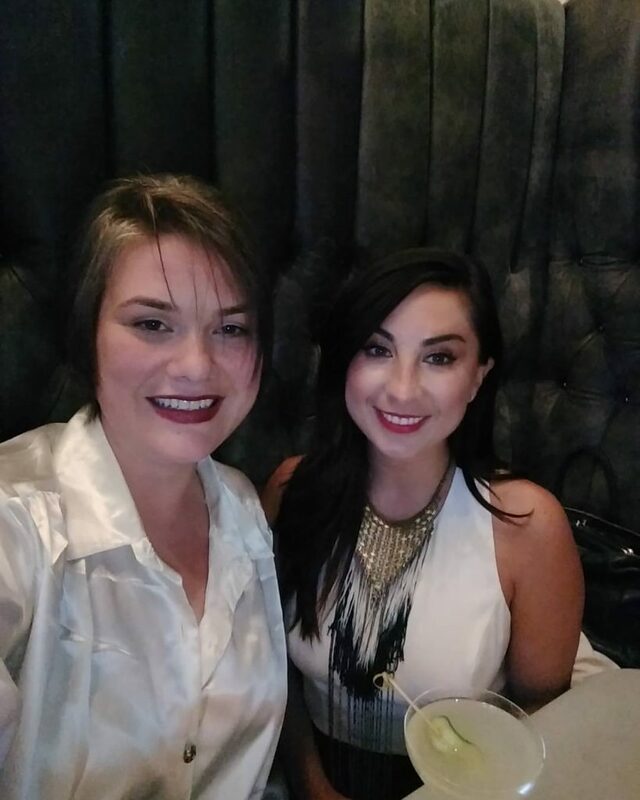 Check out some sassy nightlife with a local, I was lucky enough to have a night out #salazarstyle with many drinks and fun. Next we traveled on to Park City, home of the Sundance film festival, and more chefs per capita than anywhere else on the planet. We Airbnbed an entire house (zillow value 800K) for about $180 a night! It was incredible and located in the heart of the action, with a hot tub, trampoline, and home gym. 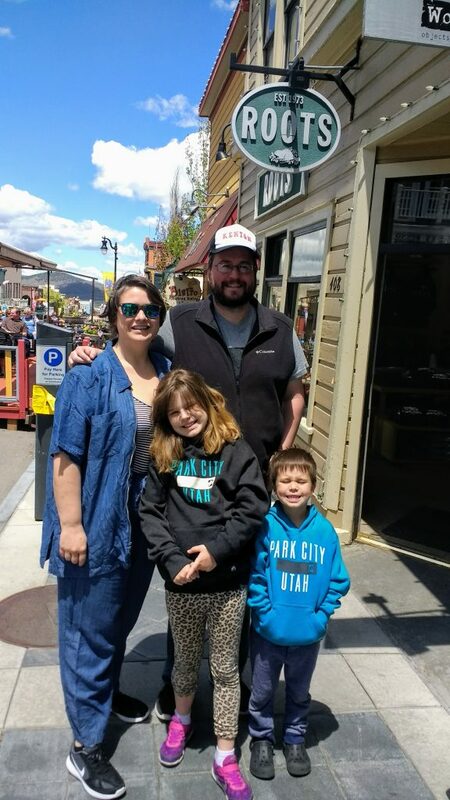 If I ever moved back to Utah, I would live in Park City…..make sure you check out Mainstreet, walk down, shop, ride the free trolley back up, walk down the other side, shop. 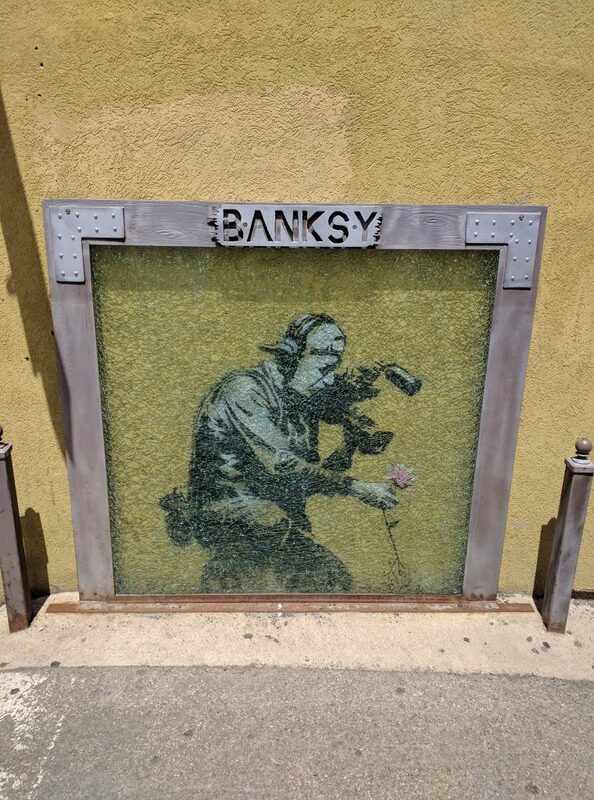 Check out the Banksy on the side of a gallery. 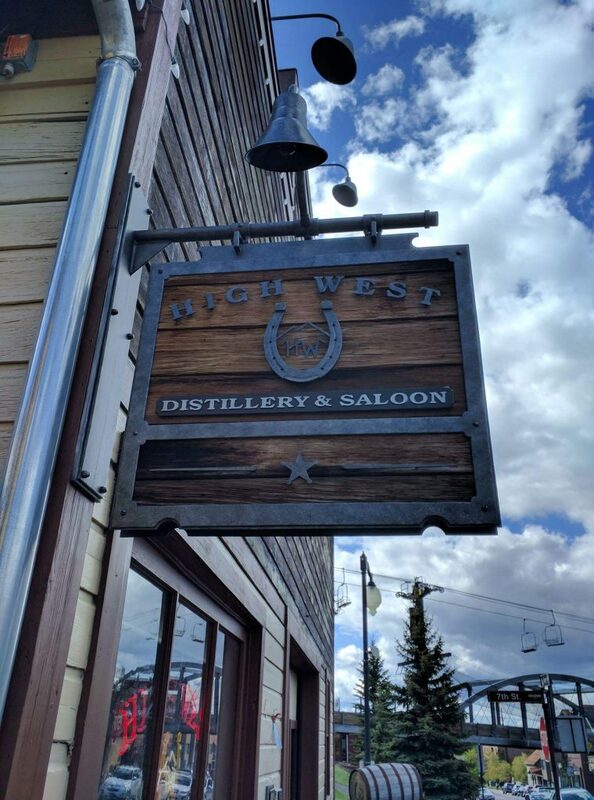 Go to the High West distillery saloon Take a tour, sample the wares, decide which variety is your favorite, have the best “old fashioned” of your life! Buy some merch and bottles for the road. We tried hard to take everyone to eat at the saloon, but it was a three hour wait by the time we rounded up the troops. So we ended up at the Baja Cantina, which you should skip, it was expensive, the food was awful, and the wait was too long for the atrocious fare. It was however family friendly, but I can’t believe a world class resort would house such a terrible, out of date, disappointment of a restaurant. Canned refried beans, cremated hockey puck burgers, or cold fish tacos anyone? 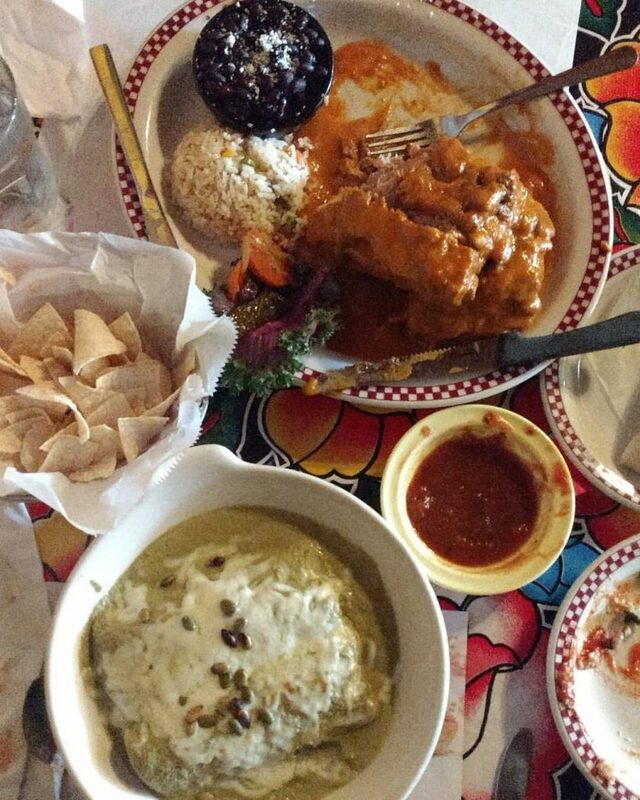 If you read this Baja Cantina….step your game up. Do, do the fun activities at the resort, we did the Alpine slide which is a classic, but I wish we would’ve spent the day doing the other activities….Alpine coaster you are on my radar for next time. In all it was a great trip and there is really no right or wrong way to do it, but I hope I could give you some inspiration to get out there and do your own road trippin adventure! See more photos and some fun boomerang vids of the trip on my instagram! For the last week and a half I have been in my hometown of Ogden, UT. The visit wasn’t planned and was a result of a family emergency. The worst of it has now passed and with a ton of support of family and friends we made it through and are hoping for a full recovery for my Dad. When I was here last summer I posted a recipe for tacos made by my nephew’s girlfriend Felisha. 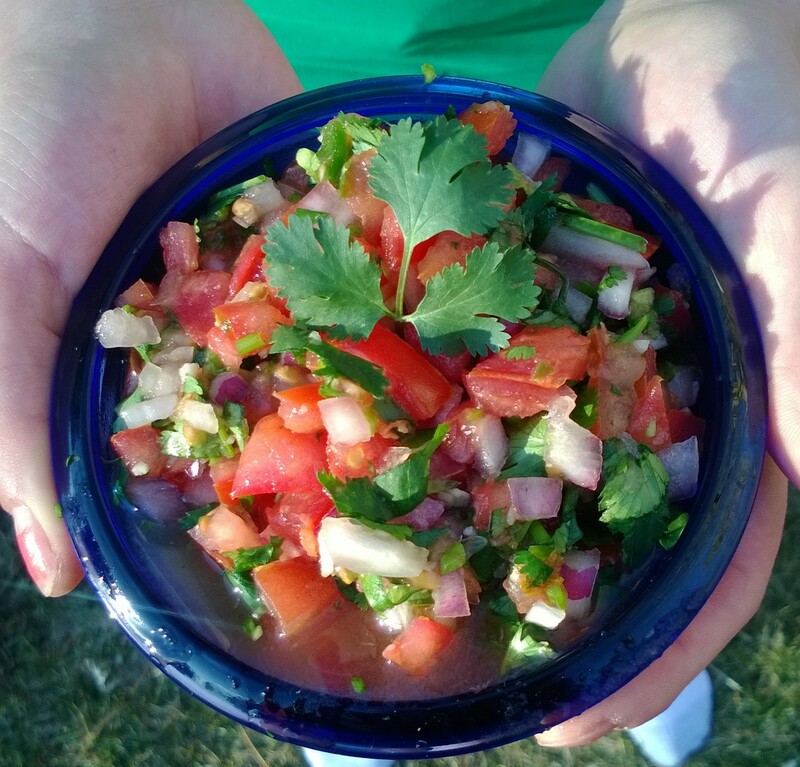 We decided to make them again for dinner and realized I never blogged her outstanding, but simple pico recipe, which is quite essential for the full experience. I went to my favorite Mexican market Rancho Market in Ogden, and as usual the produce was the best around, the roma tomatoes especially ripe and beautiful considering its February and more then a few months out of peak tomato season, the beef is ground fresh to order and the experience is one that shouldn’t be missed if you enjoy a friendly small town shopping experience, if you live in O-town and you haven’t gone there you are to say the least missing out on a rare gem in our tiny ski town. We made enough for a crowd, so I am blogging that amount, if you want to half everything to make less you can, but it does stay quite nicely in a sealed container in the fridge for a week or more. 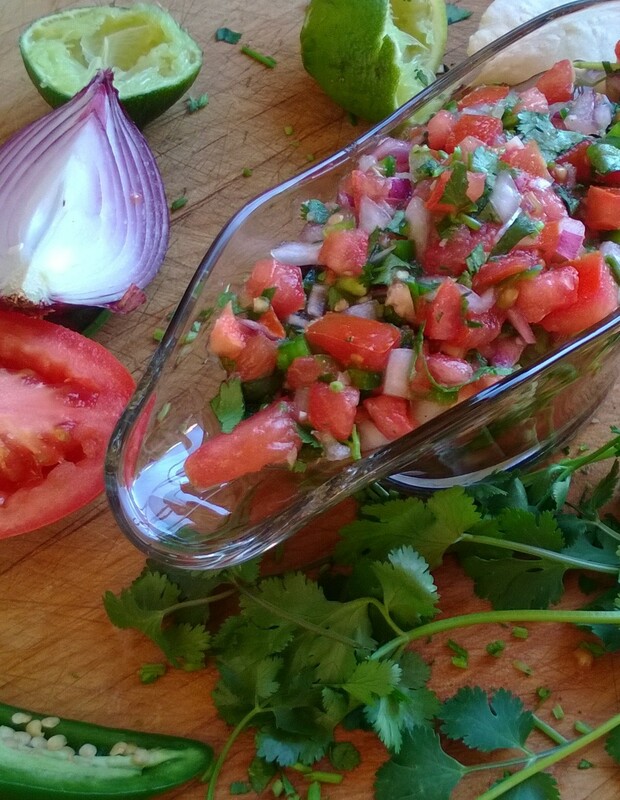 juice from 3 juicy limes, think ceviche level, in fact you could add fish and make this into an easy ceviche! Combine in a bowl! Put on everything and anything! 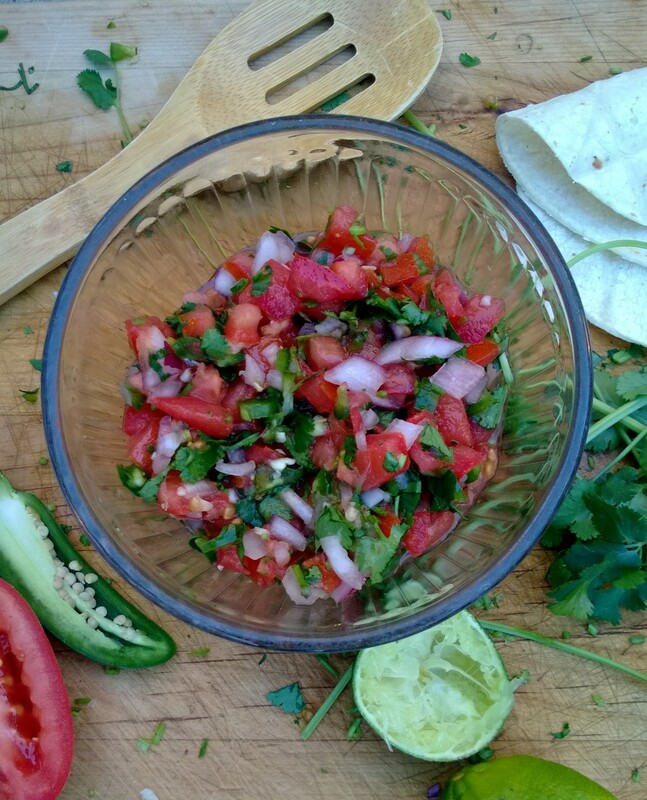 This is one of those recipes that won’t require a recipe and you will find that you will no longer need to buy any jarred salsa ever! 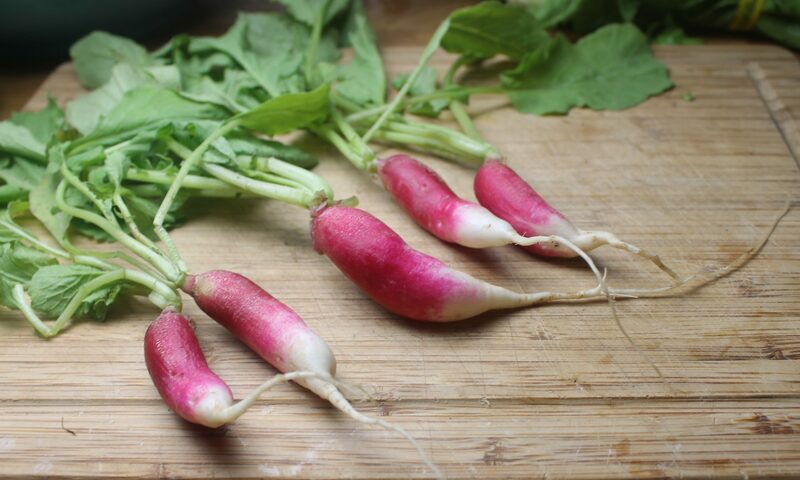 I must say the better the produce the better the product will be, find your own ethnic market in your town and talk to your grocer, butcher, and check out person get to know them and show interest in what they do and tell them you appreciate them…they will let you know about all the best stuff! For me cooking is a way to show love, and when times get rough sometimes the best you can do is make something to share with your loved ones and to have a meal together. Tell your family and friends you love them and be available when others are experiencing hard times…bumps in the road are essential to living life and with every trial that comes my way I learn from and become a bit more understanding of others….you never know what someone is going through till you walk a mile in their shoes.